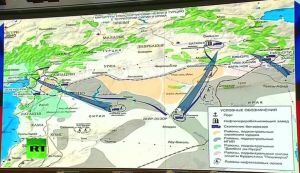 Pentagon rejects that Turkey supports ISIS despite comprehensive proof of them helping sell ISIS stolen oil. For the past year, there have been numerous reports that ISIS have been transporting the oil they have stolen from Iraq and Syria, to Turkey and this has been greatly facilitated by the Turkish state at the highest levels. It is widely known the oil was being sold and exported by BMZ Ltd owned by Bilal Erdogan, President Erodgan's son. 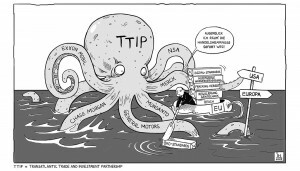 It is extremely unlikely that they are doing this for nothing and tens of millions have probably been siphoned off by the Erdogan family and other key officials and the Turkish economy has no doubt benefitted from an injection of cheap stolen oil sold below world market rates. 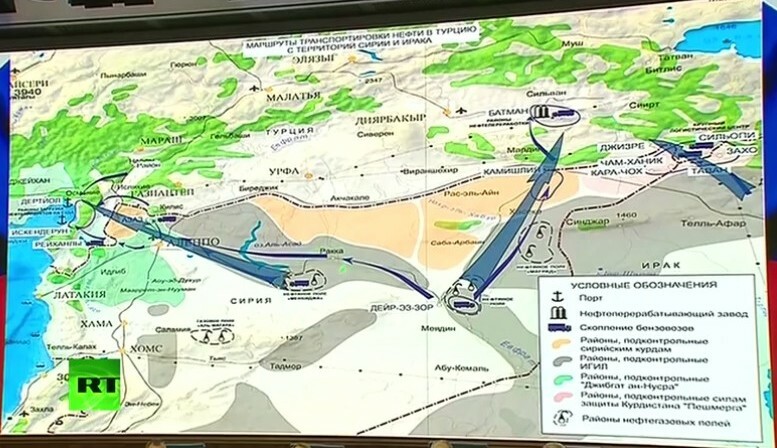 The Russian Defense Ministry on Dec 2nd revealed the vast scale of the oil smuggling operation which somehow was missed by the NATO/US in the past 2 years. In the last two months, the dramatic and sad photographs of 3 year old Aylan Kurdi, and his brother lying dead on the shores on a beach in Turkey have finally opened the curtain very slightly on the horrors and terror of war in Syria. It is hard to conceive the trauma of this family first seeing one of their other brothers beheaded by ISIS jihadists, then to flee and then for this man's wife and two remaining young children to drown in the sea whilst attempting to escape. If you were to listen to politicans from the UK all the way up to the present prime minister, you would think they were doing this so they could scab off the social welfare but as anyone knows, this was the act of a family desperate to flee the terror in their home country and get to safety at all costs. 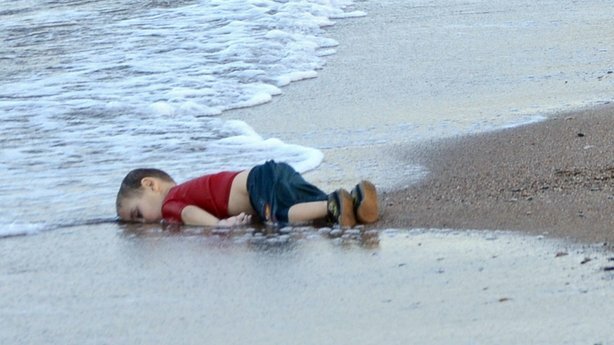 However Aylan Kurdi and his brother and mother aren't the only ones to drown or being killed in war, there are tens of thousands dead. 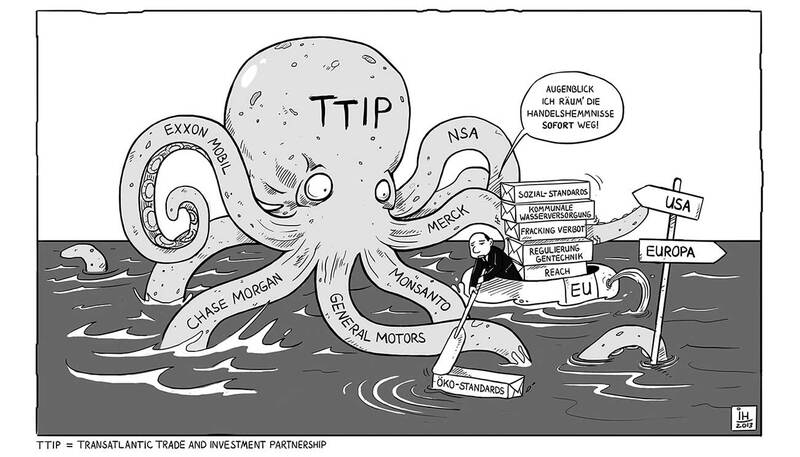 This article examines the Transatlantic Free Trade agreement and it's potential repercussions. In 2010 the US mining and gas company, Renco, managed to successfully avoid having to pay compensation to Peruvian locals who were harmed due to pollution by their companies by successfully using a provision of the Peru-US Trade Agreement. Not satisfied with avoiding having to pay compensation, the company has since demanded $800 million from the Peruvian government as they argue that one of the companies they own, Doe Run, was forced into bankruptcy due to an expensive pollution clean-up which the Peruvian government required Doe Run to conduct . It was three years on March 11th since the triple nuclear meltdown at the Fukushima plant in Japan in 2011. This article attempts to try and give an picture of the situation today and to show that the accident is still an active event that will take many decades to cleanup and it is anything but over. 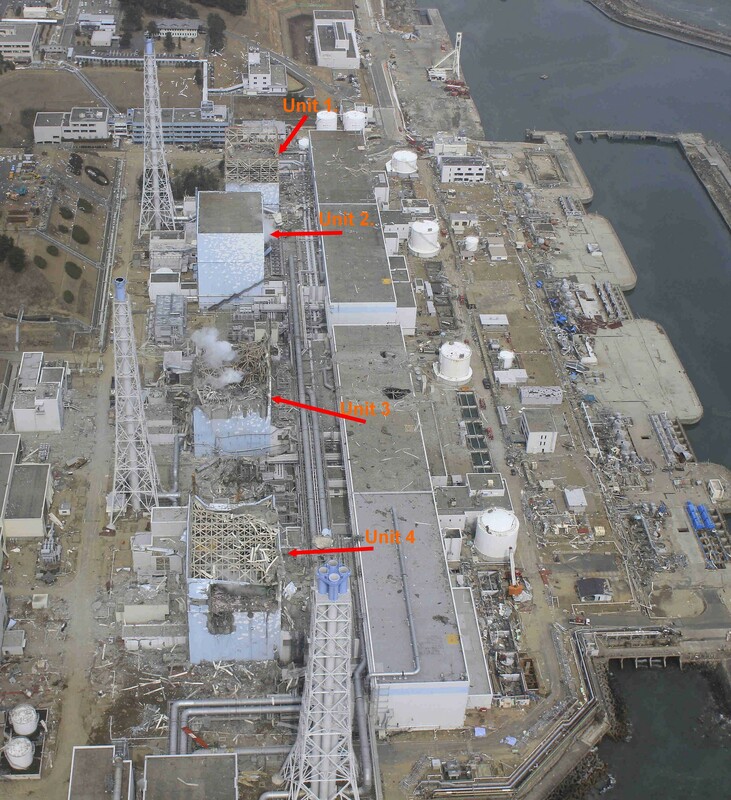 It is three years since the accident on March 11th 2011 at the Fukushima power station complex. There has been surprisingly little coverage of it in the mainstream media compared to the Chernobyl accident in 1986 at the time. 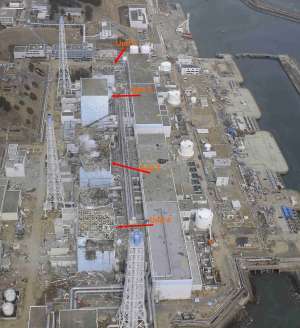 As most people know, the accident was a result of an earthquake which caused the tsunami which flooded the Fukushima site and knocked out the backup diesel generators used for cooling the plants and that is how the story goes. The first report many people heard was that they were using sea-water to cool the reactors. This in itself was frightening because sea-water and cooling of nuclear reactors should not be in the same sentence, ever and it can only mean one thing -the situation is desperate, everything has failed and since sea-water would destroy the reactor vessel and fuel rods it means its the very last resort at trying to stop a meltdown. Another leaked phone call. This time between the Estonian FM and Catherine Ashton. 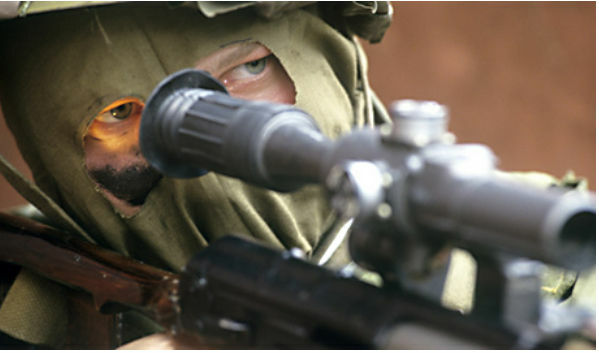 It would seem to indicate that the same shooters on the rootops in Ukraine were shooting people on BOTH sides. People have seen this kind of thing before in previous coups by the west such as the attempted coup against Chavez. It is standard operating procedure, dirty tricks 101. During the turmoil of the coup by the neo Nazis in Kiev which happens to be the home of one of the largest viable Jewish communities outside Israel, the synagogues in Kiev came under petrol bomb attack but likely the building didn't burn down. Given the outright racist nature of these thugs and the fact that the coup leaders on the first day of power hung a huge banner of Stepan Bandera the World War II Nazi collaborator who helped send 900,000 Jews to the gas chambers. When those in power celebrate these type of people, it should send a chill down your spine.